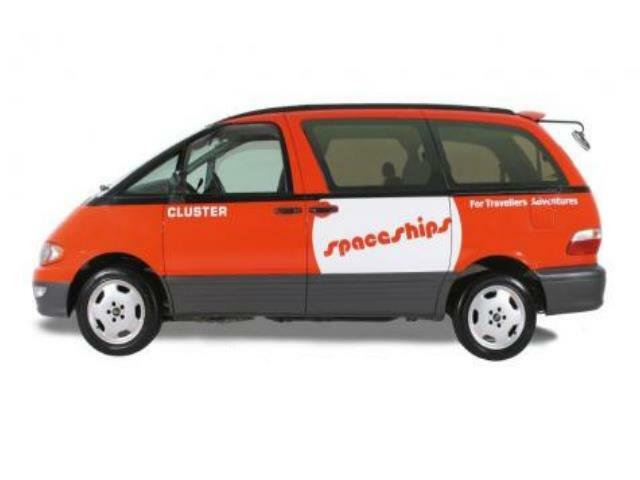 The Spaceship depot in Melbourne is currently along Macaulay Street in Williamstown North, which is about 25 kms or 24-minute drive from the airport and about 14.1 kms or 22-minute drive from the city. 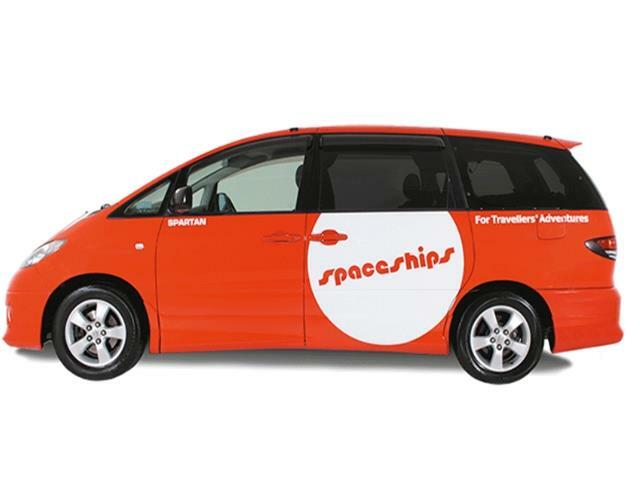 Get a Spaceships Campervan hire in Melbourne through Camper Travel. Long and Short Term Hires. Low Rates, Best Price Guaranteed. Specials and Discounts all in. After hours service is available. This must be requested and authorized in advance. Option 1 - A taxi fare to the depot will take approximately 30 minutes. 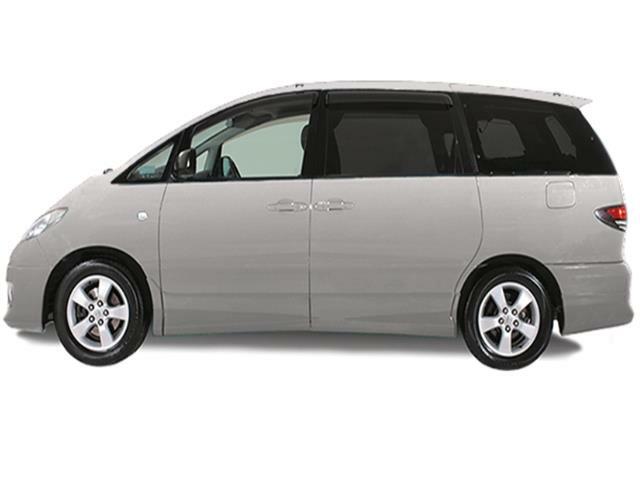 Option 2 - Catch the Skybus or Starbus Airport Shuttle to the city. From Flinders Station, catch the Werribee line to Newport Station. Walk to the bus platform which is situated between Market and Mason Streets. From here, take the 432 bus towards Yarraville and get off at Revo Street/Jubilee Street. Walk along Jubilee Street. Turn left at Maddox Street and right at Macaulay Street. 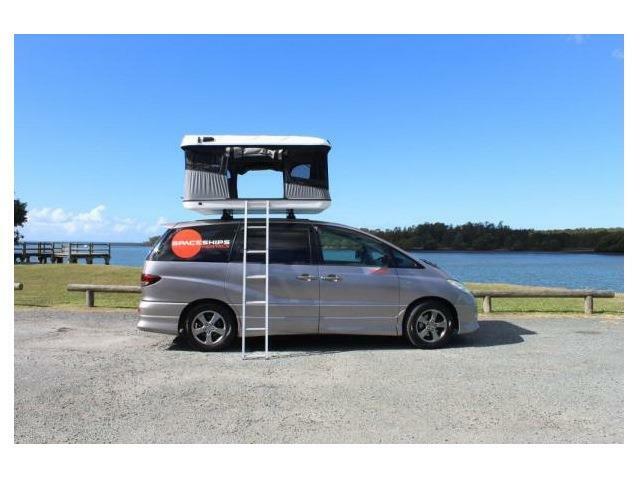 Option 3 - Catch the Skybus or Starbus Airport Shuttle to the city. From Flinders Station, catch the Williamstown line to North Williamstown Station. From here, take the 415 bus on Ferguson Street towards Laverton. Get off at stop 217 on Kororoit Creek Road. Walk along Kororoit Creek Road. Turn left at Bentley Street and right at Macaulay Street. A taxi ride from the city will take approximately 20 minutes. From Flinders Station, catch the Werribee line to Newport Station. Walk to the bus platform which is situated between Market and Mason Streets. From here, take the 432 bus towards Yarraville and get off at Revo Street/Jubilee Street. Walk along Jubilee Street. Turn left at Maddox Street and right at Macaulay Street. From Flinders Station, catch the Williamstown line to North Williamstown Station. From here, take the 415 bus on Ferguson Street towards Laverton. Get off at stop 217 on Kororoit Creek Road. Walk along Kororoit Creek Road. Turn left at Bentley Street and right at Macaulay Street.